Over that past few days, I have been introduced to a new piece of software call Blender. Blender is an open source piece of 3D suite. The software allows for the entirety of the 3D editing, from modeling, rigging, animation, simulation, rendering, compositing and motion tracking, video editing and game creation. 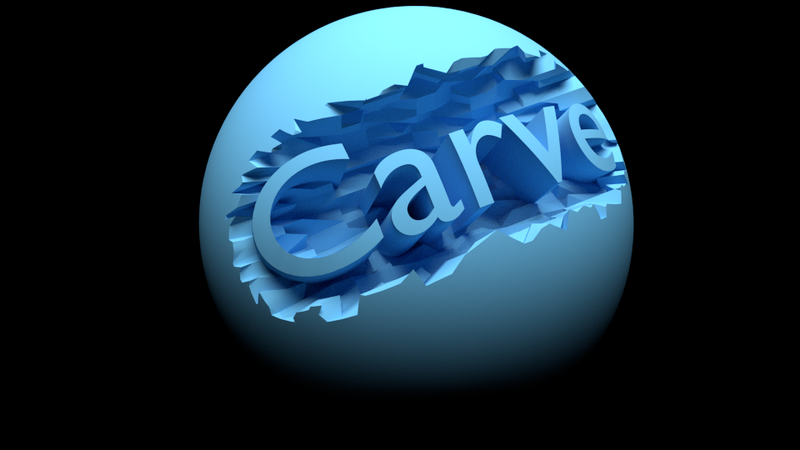 As this is the first time that I have ever heard of the piece of software, let alone used it, I felt that it would be approbate to find some tutorials online and use them to build up my understanding and skill when using Blender. After some research I have many different Blender tutorials however the ones I have been using are from the YouTube user tutor4U. I chose these tutorials to start with, due to the fact that what they were showing that was going to be made, I felt was achievable. Along with that within the tutorials, they discussed the interface which meant that I have become to feel much more comfortable when using the software. Below are the three videos that I used and what I was able to create. 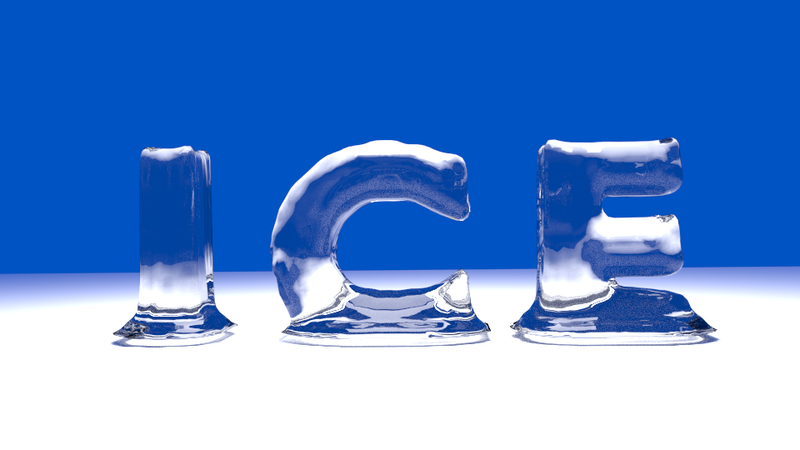 From doing these tutorials I have learnt many different techniques and skills, such as correctly lighting the scene and begin able to manipulate objects and materials as to create the appearance of something such as ice. 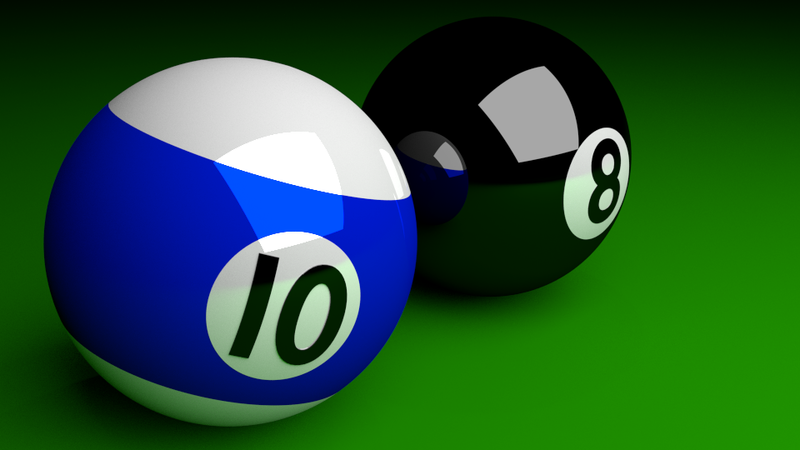 I am planning on doing many more Blender tutorials throughout the coming weeks, as I would very much like to increase my skills with this piece of software because I have not even touched the top of the barrel with what is possible to accomplished with Blender.